Volvo built its new facility in Charleston, US, as part of its global manufacturing strategy, with an investment of more than $1 billion and creating around 4,000 new jobs. All this to manufacture some of the most important models set up for the US market. 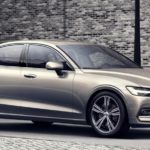 One of them is the all-new 2019 Volvo S60 Sedan, which was recently unveiled in official video. Speaking of the importance of the new facility in America, Hakan Samuelsson, President and Chief Executive of Volvo Cars, has also stated that it represents the company`s third largest market. 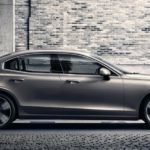 “The saloon segment and the SPA platform`s proven ability to boost profitability offer significant growth opportunities for Volvo Cars in the US and globally,” Samuelsson also said. 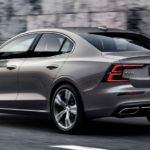 The Swedish brand also released the full prices and specs of the gorgeous mid-size sports saloon. 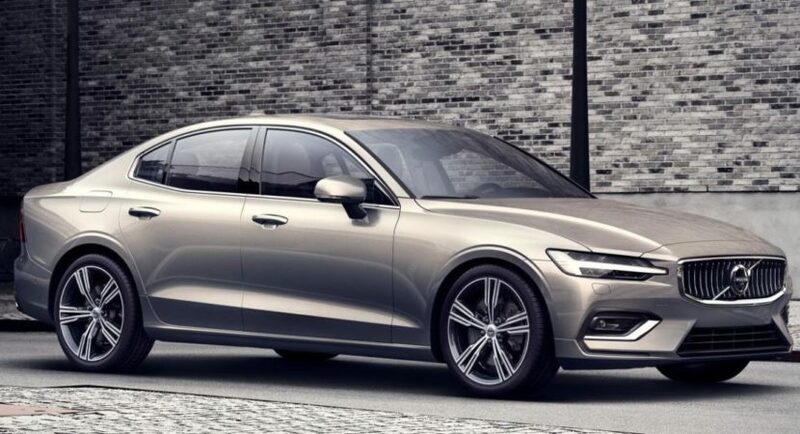 Offered in three trim levels, the 2019 Volvo S60 comes with a price tag of $35,800 in the entry-level Momentum. Next is the mid-entry R-Design available at $41,900 with the T5 FWD and $45,400 with the T6 AWD engine. On the other hand, the top of the line Inscription costs at least $41,900 with the T5 FWD engine and the highest $55,400 with the T8 Twin Engine Plug-In Hybrid eAWD version. All prices do not include the $995 worth of destination charge. As for exterior and interior highlights, the entry-level is equipped with LED headlamps with Volvo`s signature Thor`s Hammer, 18-inch alloy wheels and panoramic moon-roof. There is also Sensus Connect touch-screen interface as well as City Safety with Steering Support. The R-Design gets extra black accents at the exterior and leather steering wheel with gearshift paddles inside the cabin, along with nappa leather sport seats with open grid textile and R-Design leather gear shifter. On the other hand, the top of the line Inscription is also enhanced with chrome window trim, front grille accents, power front seats with lumbar support and power cushion extension, drift-wood inlays or four-zone electric climate control. As aforementioned, power comes from a T5, T6 and top of the line T8 engines. The T5 comes with a turbo-charged Drive-E technology and 250 horsepower, while the T6`s turbo supercharger outputs no less than 316 horsepower. The topper T8 Twin-Engine Plug-in Hybrid packs an impressive 400 horsepower.